“Without Turin Italy would be very different, without Italy Turin would be more or less the same”, these are Umberto Eco’s words: one of Italy’s foremost intellectuals and writers, on the personality of the city that had the task of unifying Italy and became its first cultural, political, military (until 1865) and, later on, industrial Capital. As often happens, there are two sides to this city-factory. The first is efficient, grey, ordinary, alienating while the second is pulsating, politically tense, full of underground life and music. The Turin that existed at the birth of Subsonica, halfway through the Nineties wasn’t very different to the Manchester of that period: a place where a rock attitude and the vitality of the new electronic languages collided. If we can say that the meeting places once were concerts, now they became raves, or nights at techno, break-beat or drum ‘n’ bass clubs. There is the atmosphere of a city reawakening from a century of heavy industrialisation and opening out to a cultural “springtime” without precedent. The industrial dream is crumbling to the blows of a deep crisis. The city reacts and searches out a new identity: Turin starts to come alive at night as well. 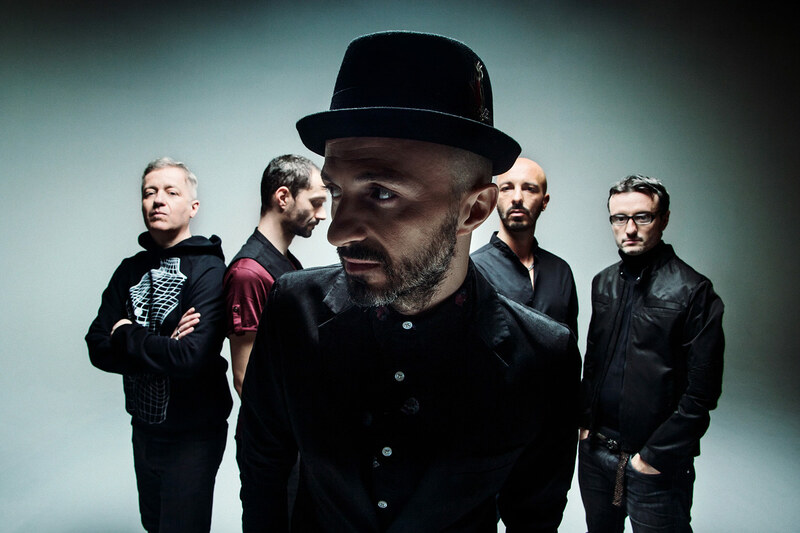 It is in the night that Subsonica meet, in the area with the highest density of sound waves, the Murazzi, on the river’s banks. It is the summer of 1996. The first two singles from the album Microchip emozionale, “Tutti i miei sbagli” (“All my mistakes”) and “Discolabirinto” (“Discolabyrinth”) were hits. In their career, they have produced 7 studio albums and sold nearly around 400,000 CDs. Their latest studio album, Una Nave in una Foresta, was released in September 2014.